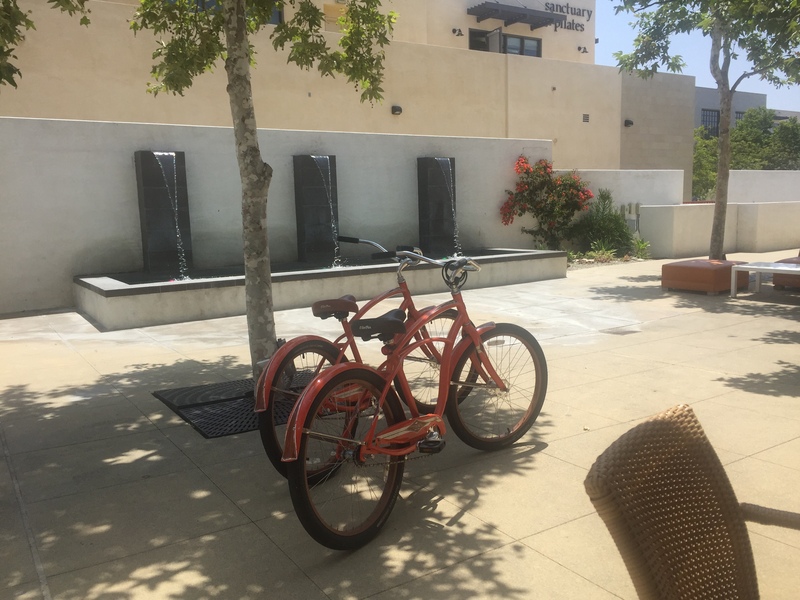 Claremont, a silver level bicycle-friendly community, is a bike rider’s dream. 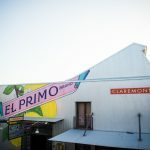 An ideal destination for mountain bikers and bike-riding enthusiasts alike, the town has bike lanes on most surface streets and a bevy of bike racks. And with enchanting tree-filled streets with historical homes, stately buildings at the Claremont Colleges, and a charming downtown, there’s lots of sublime scenery to enjoy while you ride through the city. 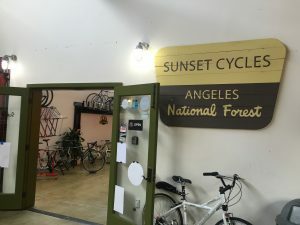 You can also ditch your car completely by arriving in Claremont with your bike via the Metrolink, which runs from Los Angeles Union Station to San Bernardino. You’ll be dropped off right in the Village. For mountain bikers, Claremont Wilderness Park offers a winding bike trail with moderate elevation and dramatic views. At Mount Baldy, just minutes away, you can take a chair lift to bike trails at Mt. Baldy Ski Lifts. The descents on the trails are exposed and unique in Southern California – good times. Before hitting the trails, you can grab sandwiches and salads at Wolfe’s Market for a picnic lunch. After a day of bike riding, a hearty meal is in order. At Aruffo’s Italian Cuisine, offering a menu that blends authentic Italian cuisine with a contemporary farm to table approach, you can nosh on delish dishes such as Zucca (kabocha pumpkin ravioli) or Maiale Osso Buco. When you’re ready to rest, the resort-like DoubleTree by Hilton Claremont, with spacious, uniquely styled rooms, is just a short ride away. If your muscles are a bit sore after so much riding, you can end your day with a soak in the spa. That way, you’ll be ready to do it all again the next day!